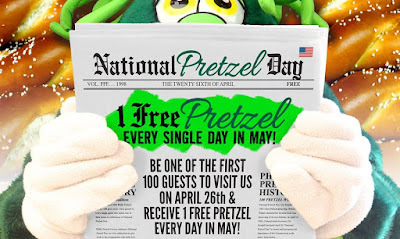 April 26th is National Pretzel Day and we have a few pretzels chains giving us some deals and/or freebies so that we can celebrate this delicious snack. 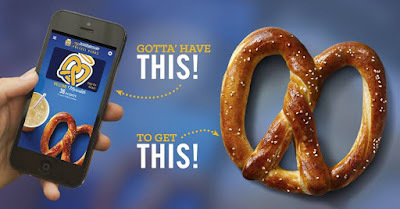 Auntie Anne’s - Get a FREE Pretzel coupon loaded to Auntie Anne's Members with their App. You must download the app by 11:59PM EDT on April 25th. You will have until May 1st to redeem the coupon. Plus, 5 app users will win FREE pretzels for a year. Winners will be announced on 4/26. 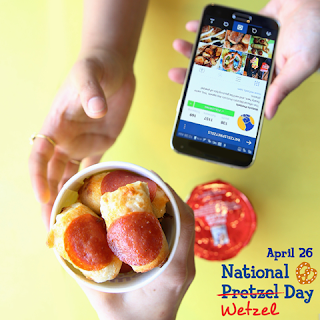 Pretzelmaker - Get a FREE Pretzel on 4/26 by showing you have shared a post on social media with a message of kindness using the hashtag #WarmThoughts. If you are not on social media, you can still drop by and say something nice to get the deal. Find a list of stores near you! Wetzel's Pretzels - Get a FREE Pretzel on 4/26. No purchase necessary. If you "like" their page on Facebook, "follow" them on Twitter or Instagram; just show the cashier and they'll upgrade you to a FREE order of Pizza Bitz. 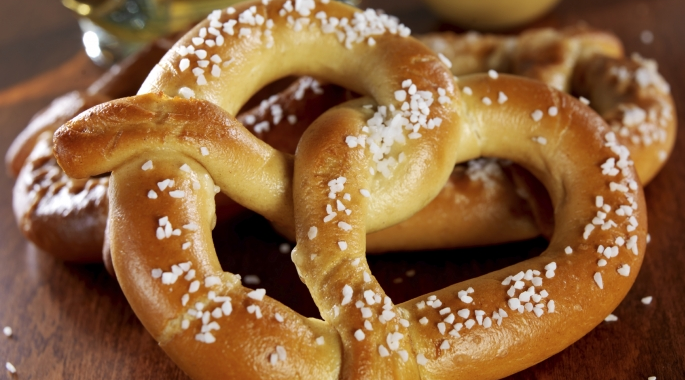 Philly Pretzel Factory - Get a FREE pretzel on 4/26. Also, the first 100 guests at each store will also receive a coupon for a FREE pretzel every day in May.